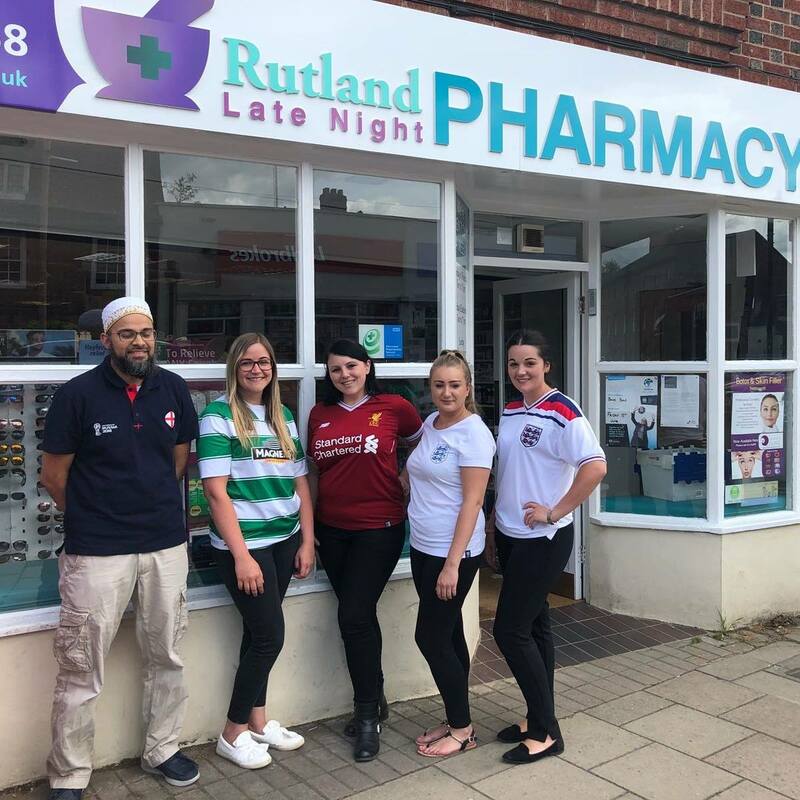 Rutland Late Night Pharmacy is your first choice for NHS & private prescriptions and health care services in Oakham, Rutland. We started to provide NHS pharmacy services in Oakham in April 2012, and since then we have developed a range of enhanced pharmacy services that support the needs of local residents in Oakham as well as patients who require the discretion and convenience of an online pharmacy service. Our fresh approach to healthcare means that you can receive a vast range of services at a time that is convenient for you. We make the best use of the skills of our clinical pharmacist independent prescribers and our team of experienced and trained pharmacy support staff. As well as a full range of NHS Pharmacy services, we also provide specialist private services from our fully equipped private consultation room in Oakham and some of our private services can be accessed online. This means you have a choice of visiting us face to face at Rutland Pharmacy on High Street, Oakham LE15 6AJ, or you can speak to our pharmacist over the telephone or you can contact us directly online. Because we are open 100 hours a week our pharmacist is available to speak with you at a time that is most convenient for you. If you live within 15 miles of LE15 6AJ, we will deliver your prescription absolutely Free of charge. Or you can collect your prescription from Rutland Pharmacy at a time that is most convenient for you. We will alert you by text when your prescription is ready. Rutland Late Night Pharmacy..... We do more than just dispense prescriptions. Register with us today!